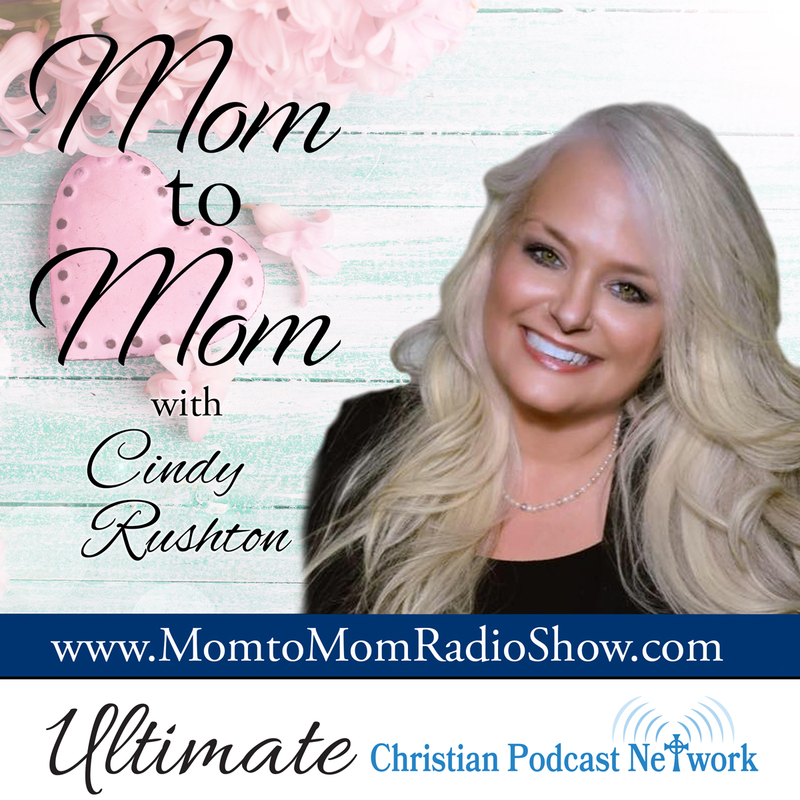 Once upon a time when podcasting was new, Cindy Rushton jumped in and began her first online radio show, Mom-to-Mom Radio Show. That show has been a beloved show since its inception. with topics ranging from home to homeschool to home business to homemaking and all topics in between, you will not want to miss even one show! 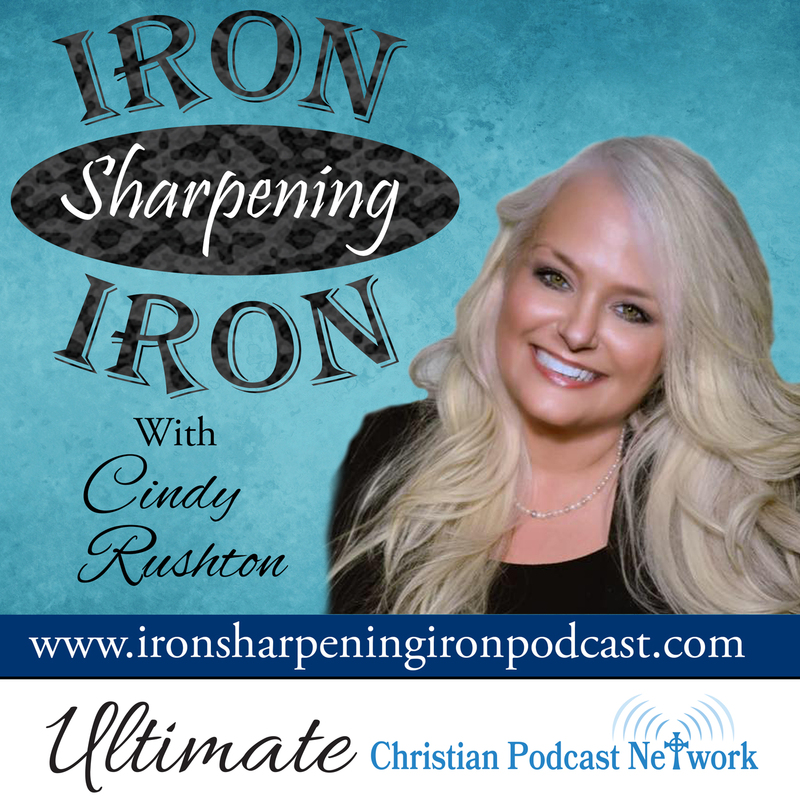 If that is not enough, Cindy also hosts a show specifically for the entrepreneur or minister, Iron Sharpening Iron. 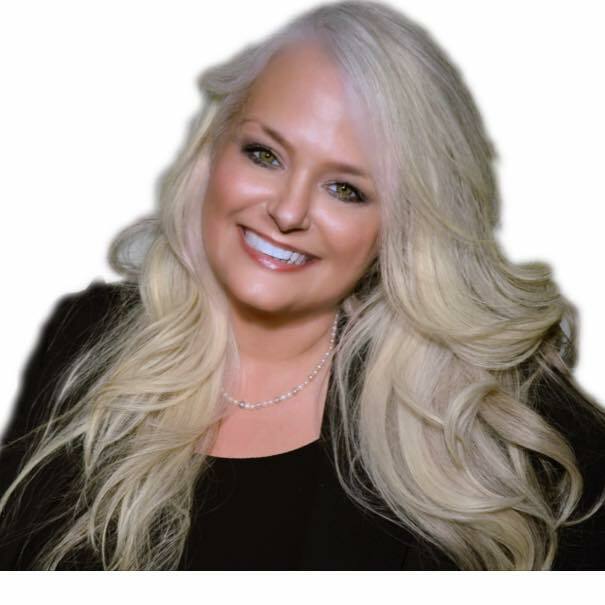 Catch her enthusiasm and passion as she shares topics such as success, leadership, life purpose, goal-setting (and reaching! ), practical and easy how-to’s, motivation, and so much more! Don’t miss even one show! You will see why Cindy has become such a popular radio show host! Each show is hosted online live and available on demand. Here are details so you can subscribe to our updates and not miss even one show…. Get Updates by Email When a New Show is Posted! Just look to the right sidebar and subscribe there totally for FREE!! You will LOVE it! Last but certainly not least, have you checked out our other Radio Show? We have a NEW online radio show JUST FOR YOU! 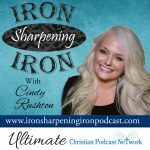 Our show features free access shows on a wide, wide range of topics specifically for the entrepreneur or minister–success, leadership, life purpose, goal-setting (and reaching! ), practical and easy how-to’s, motivation, and so much more! We cover the full gamut of topics that really make a difference in whether you see success or only wish for it. Don’t Miss ONE Show! Get Updates by Email When a New Show is Posted! Just look to the right sidebar and subscribe there totally for FREE!! You will LOVE it!